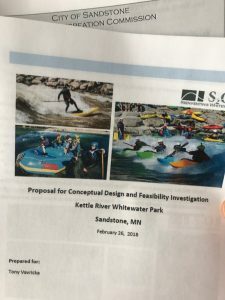 The first step to removing and replacing the hazardous remnants of a dam in Robinson Park is to get a feasibility study. Scott Shiply ofS2O Design and Engineering was contacted to see if the project was worth looking at. 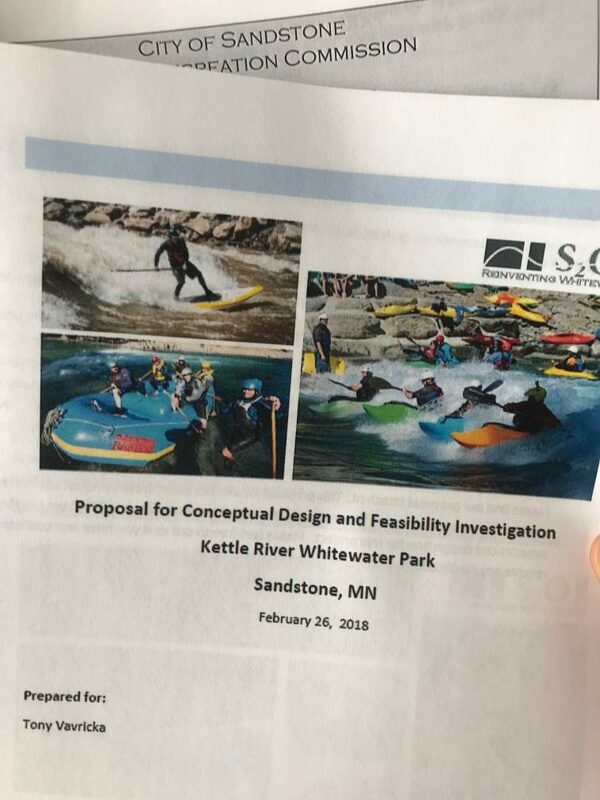 After speaking with Scott he sent this email along with a Proposal for Conceptual Design and Feasibility Investigation. Thank you for your interest in S2O Design and Engineering and the opportunity to propose our services. At S2O we have a passion for rivers and river recreation. Our projects are designed to be unique attractions and to provide recreational amenities for varied users, including paddlers, rafters, fishermen, SUP paddlers, tubers, walkers and joggers. We have worked closely with many communities around the world, guiding them through the public and design processes required to create internationally acclaimed river corridors and parks. Our team includes specialists in planning, public process, design, river restoration, permitting and implementation. This expertise ensures that you get the design that best meets your objectives in an efficient manner. Please find our proposal attached. This proposal details our client-based project approach, as well as our qualifications and experience. We are proud of our past work and are confident we are the best and most experienced design firm for this project. Please feel free to call us if you have any additional questions or require any clarifications.